Trombone as main instrument: that only exists in jazz! 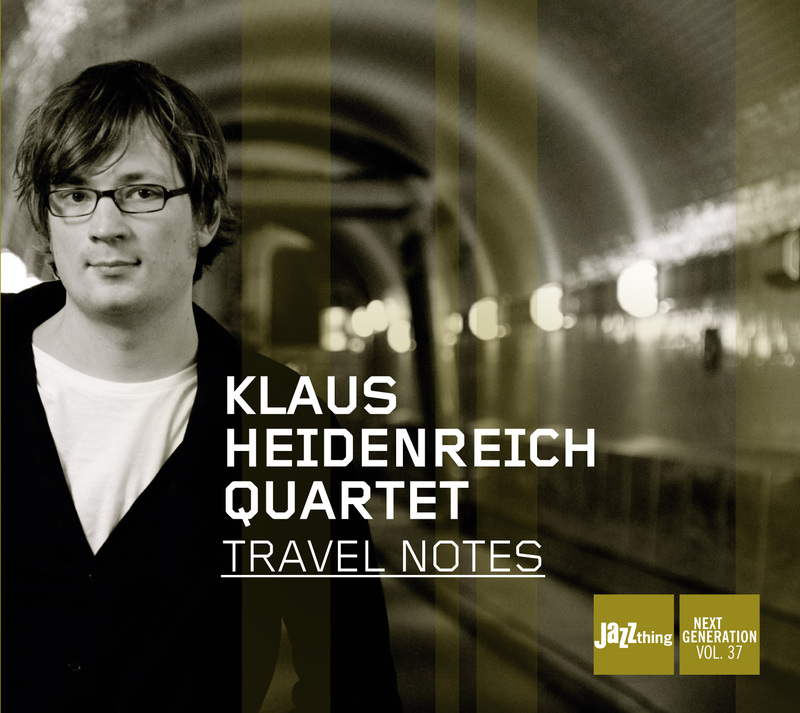 It was only logical for Klaus Heidenreich to become a jazz musician and a well respected one at that. Among others, his teachers were Nils Wogram and Peter Herbolzheimer, and one of his role models was of course Albert Mangelsdorff. All those named have one thing in common: they have their roots in jazz, but are totally open for the funky to melodic way of playing in pop and fusion. You sense that in this current recording every second; the four young men get to work on "Travel Notes" with relaxed ease. And because they focus on their own compositions, it is that much easier for them to place the sole piece composed by someone else, "Falling Grace" by the bassist and Carla Bley friend Steve Swallow, right at the start of the album. But when Sebastian Sternal switches from piano to Fender Rhodes, the sun even rises. Modern keyboard jazz rooted in the beginning of the 70s has seldom sounded as funky as here (but we are only talking about the tonal quality, because the musical orientation of the quartet mainly stays direct to melodic post-bop). Or modern mainstream. Or futurist retro-swing. Or modern jazz with a foundation in traditional jazz. Pick your own label while you follow Sternal’s micro-quotes from "Salt Peanuts" to "Giant Steps". Or the previously unheard, always exciting melodies of Heidenreich, for which you never know whether it's a solo now or a slight variation on the main motif.